Use this list to find Connecticut flea markets near you. 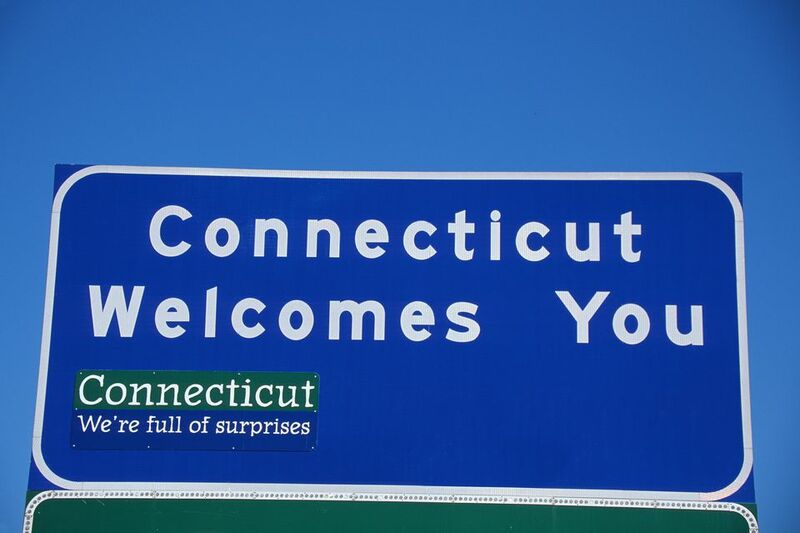 The Connecticut flea market directory also contains listings for antique shows, swap meets, vintage shows, and booth-style antique malls. Friday noon to 5 p.m., Saturday and Sunday 9 a.m. to 5 p.m.
Market hours 8 a.m. to 4 p.m.
Market hours 9 a.m. to 4 p.m.
Market hours 8 a.m. to 3 p.m.
Market hours 10 a.m. to 6 p.m.
Open every Saturday year-round and Sundays from 7:30 a.m. to 2 p.m.
Open Sundays March to November from 10 a.m. to 2 p.m.